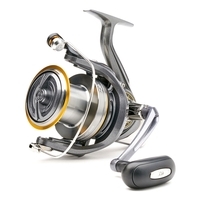 We stock a great range of fishing reels and fishing reel spools from top brands such as Orvis and Snowbee. 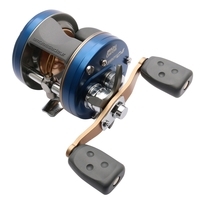 A specialist in fly fishing reels, Uttings have everything you need for the perfect catch. 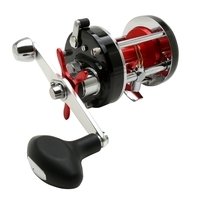 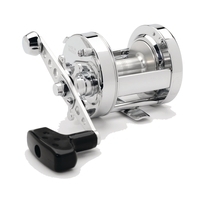 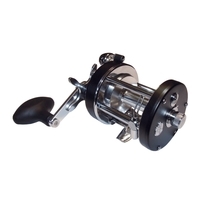 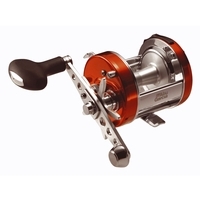 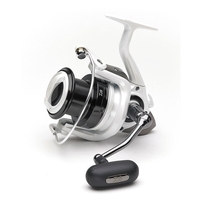 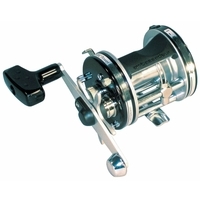 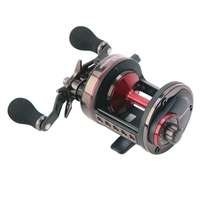 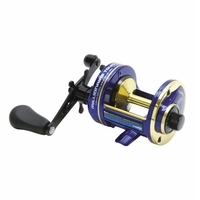 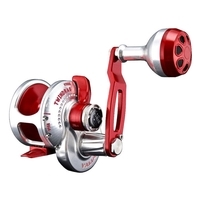 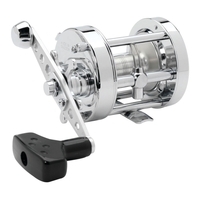 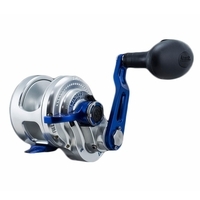 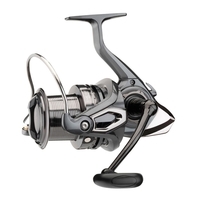 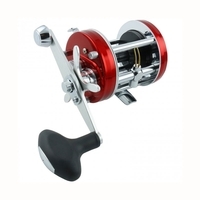 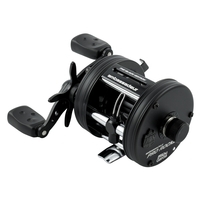 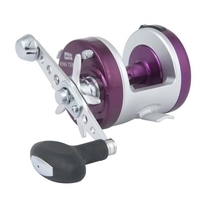 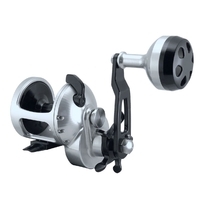 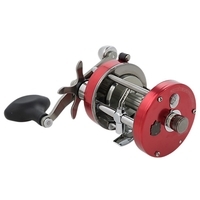 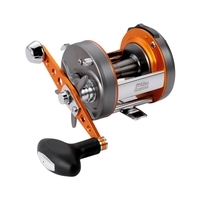 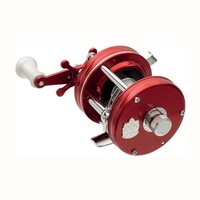 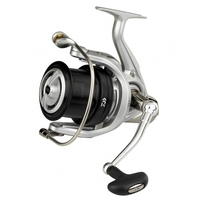 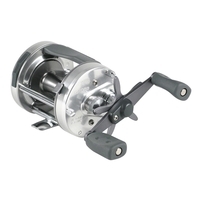 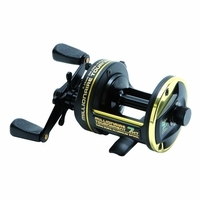 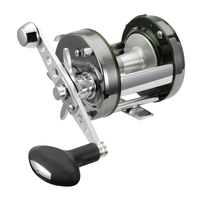 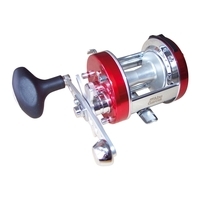 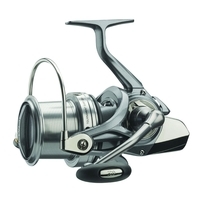 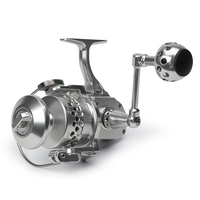 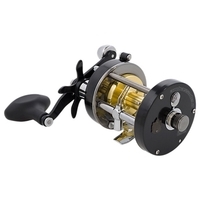 Browse our fishing reels category today and get your fishing reel or spool delivered straight to your door, next day!